Samsung’s upcoming mid-range smartphones in 2018 will be inspired by its 2017 flagship phone lineup. 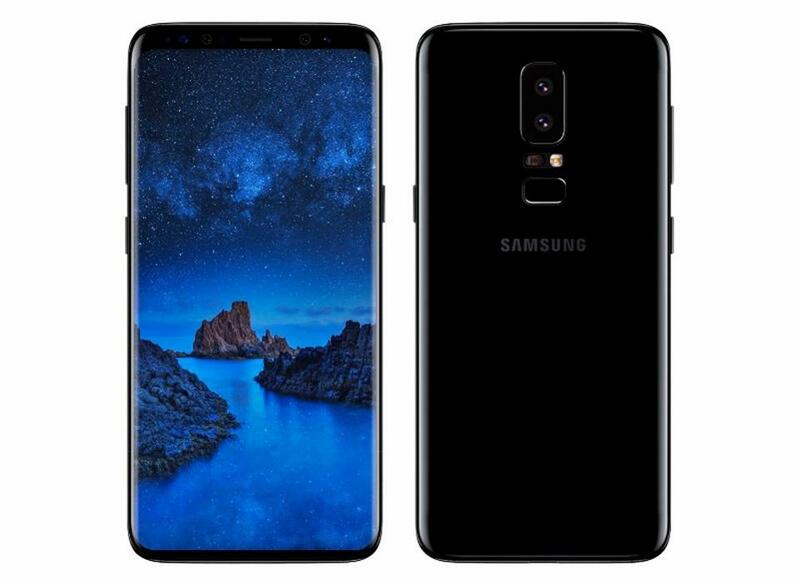 According to a listing, the Samsung Galaxy A5 2018 will have a display with an 18.5:9 aspect ratio, something which was found on the Galaxy S8, S8+ and the Galaxy Note8. It appears that even though the Galaxy A5 2018 will have an infinity display, the edges of the phone will not be curved. This means that the phone will look similar to the Galaxy S8 Active. The listing reveals that the Galaxy A5 2018 is being tested with Android 7.1.1 Nougat. That’s in line with previous reports that the Galaxy A (2018) series will come with Nougat out of the box and not Oreo. This is particularly starnge since Android 8.0 Oreo is already 3 months old and by the time the smartphone is released, it will be even older. 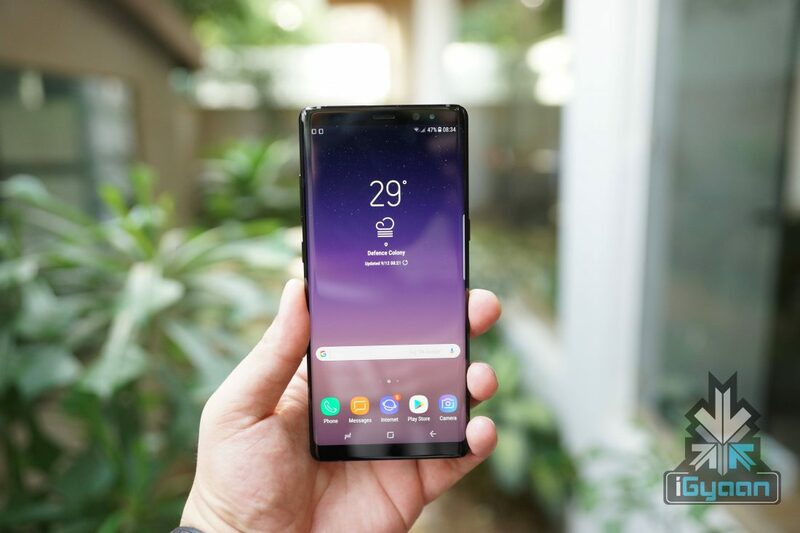 It is worth noting here that early listings can show wrong specifications and Samsung might introduce Android 8.0 Oreo with Galaxy A5 2018. The resolution of the display in the listing is said to be 846 x 412 px, which is clearly inaccurate. What this does confirm though, is the 18.5:9 aspect ratio. With 2017 being the year for bezel-less flagship phones, it is expected that 2018 will see more mid-range phones with thin bezels and no home button.